Why Serums Must Become a Part of Your Beauty Routine - Cherry Colors - Cosmetics Heaven! 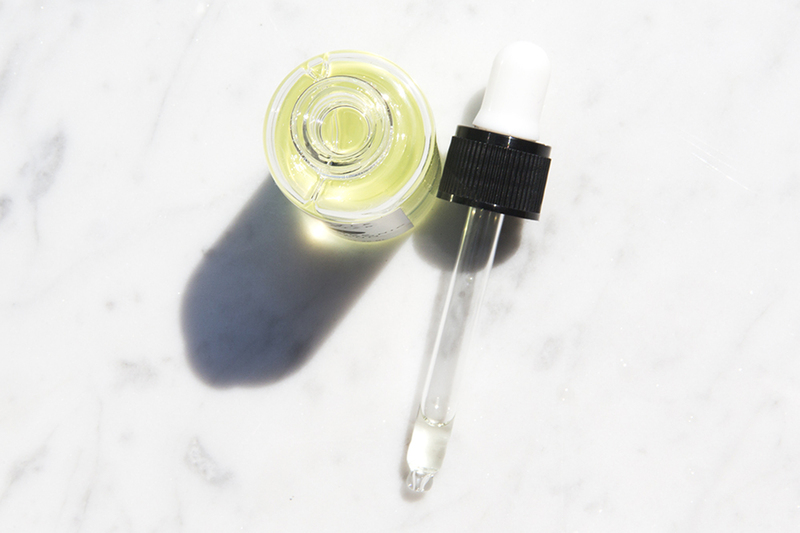 By now, you’ve probably heard of face serums, but you might not know exactly what they are, and how to incorporate them into your beauty routine. Do you even need them? Is this just another overpriced product that essentially does nothing? Let us dispel that illusion right away – serums are revolutionary products and if you haven’t started using them yet, then it’s high time you incorporate them into your skincare routine. 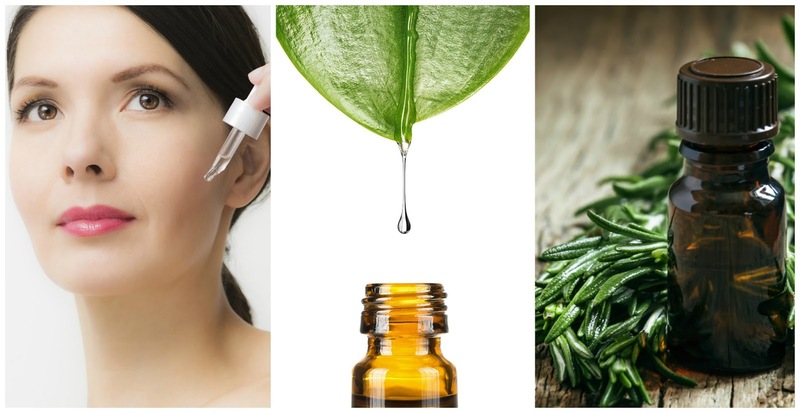 Serums are powerful topical products that have various positive effects on the overall state of your face. They contain a huge amount of active ingredients that penetrate into your skin easily, and help keep it soft, lush and healthy. They should be used right after you cleanse your face and before you apply the moisturizer. Serums are very light and easily absorbed, and they help treat any underlying conditions you may have because they are chock full of healthy goodness. They are perfect for pampering your skin, and they give it that lovely soft glow. The two main types of serums are water and oil based ones, and which one you pick will depend on your skin type. If you are prone to acne outbreaks, look for something that contains anti-inflammatory properties, like vitamin C or salicylic acid, which will help keep your pores unclogged. You don’t necessarily need to stick to a water based serum because some oils are surprisingly good at fighting acne. If you scrub your skin too much and don’t moisturize properly, it will actually produce a lot more sebum and start looking greasy. Lavender, tea tree, and rosemary oils are all excellent in controlling the production of sebum, and keeping your skin properly soft and matte looking. If your skin is dry, or aging, grab a serum that contains vitamin E and hyaluronic acid which will help your skin retain moisture and elasticity. Something with argan, coconut or jojoba oil will keep it both soft, and wrinkle-free. If your skin is sensitive, or if you are looking for an eye serum, then your best bet are high quality organic beauty products because they tend to be extra gentle and safe to use. You need to be very careful with the skin around your eyes because it’s the most sensitive part of your face. Some serums can be a bit pricey, but they can end up saving you a lot of money in the long run. 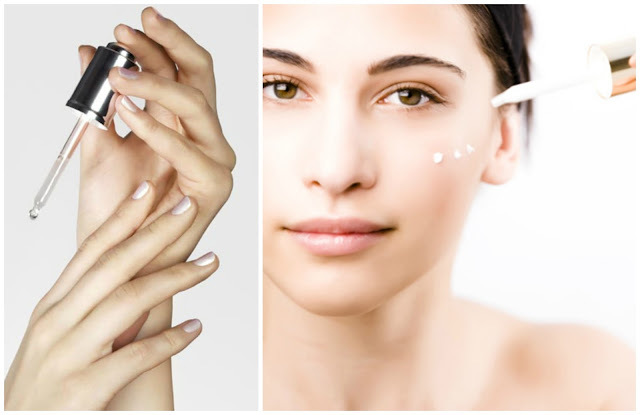 One of the best things about serums is the fact that they not only keep your skin moisturized, but healthy as well. They can be used to treat a number of conditions, so in the end you’ll be spending money only on your serum, instead of ten different products that do nothing for you. They are extremely potent and usually very safe. If you have any concerns about how they will affect you, you can first test them out on a different part of your skin before you put them on your face. Serums have been around for a while, but they are only now becoming really popular and for a good reason – they work. It’s always a good time to treat yourself, especially if you grab something that will provide you with long-term benefits and keep your face looking clean and beautiful. Caring for yourself is one of the most important things you can do because it will make you feel more relaxed and confident. So invest in a good serum because that way you’ll finally have a product that both works and makes you feel pampered when you put it on. Sophia Smith is Australian based beauty and fashion blogger. 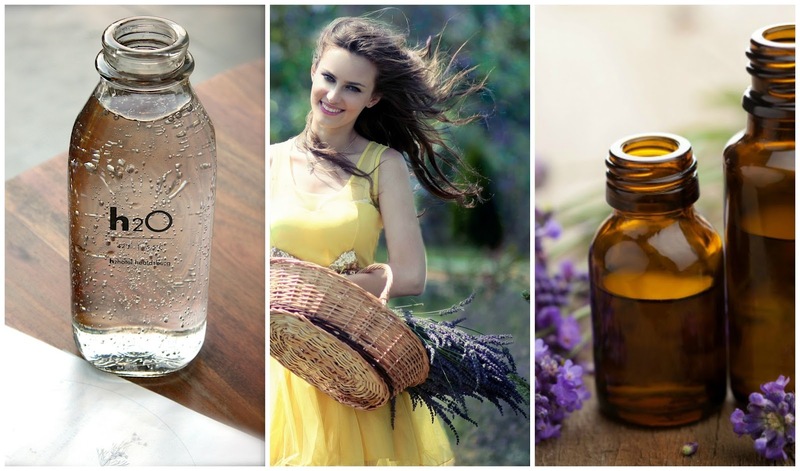 She is very passionate about latest fashion trends, DIY projects and organic beauty products. Sophia writes mostly in beauty and fashion related topics, mainly through blogs and articles.